Pasante Cooling Sensation, is a teat-ended condom with a ribbed texture, it is coated with a special lubricant to create a cooling sensation, for extra fun and pleasure. Non-spermicidally lubricated. 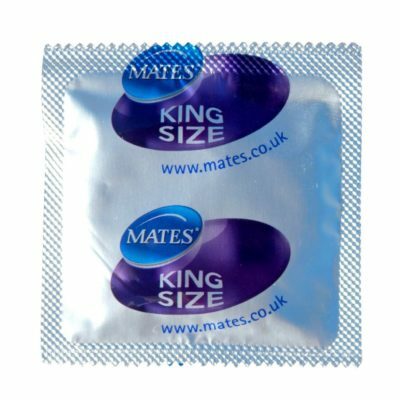 Pasante are the no 1 brand in the NHS and they are the UK's leading and fastest growing condoms manufacturers.